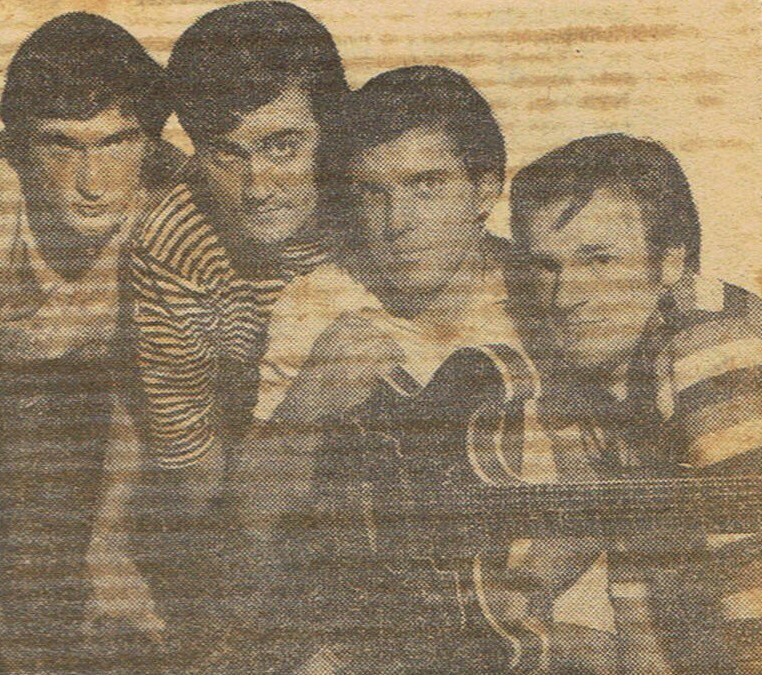 Band members:- Lester Vickary (l.v & g), Harry Gardner (b), Billy Woodgate (d) – Bobby Dean came in to the group around June 1965 and became the new lead vocalist, harmonica & rhythm player, whilst Lester did backing vocals and lead guitar. Bobby left in April 1966, and Peter Thompson came in as Farfisa player, Lester again took over on lead vocals. Record release:- Take A Look Around / Tell Me (What’s Going On) (Soundtrack STR-901) 11 January 1966; a third original (second acetate) was recorded at the same session, which according to one of the Soundtrack owners was better than these two.